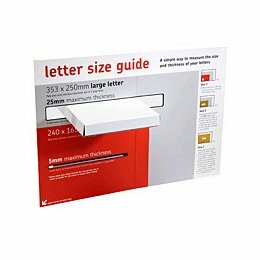 The Maxi Size mailer box is the largest size package that will still fit within the royal mail large letter size limit. 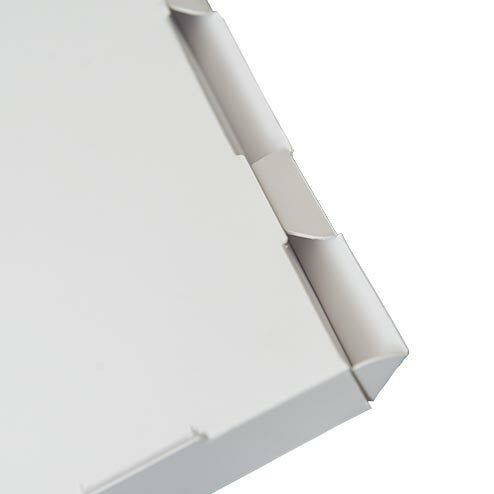 Designed for the letterbox and constructed out of a rigid high quality micro fluted board to protect heavier items. Great for delivering your product or other contents in a high impact printed box with the strength of a micro-flute board. The Postal Lock style offers a securely packed & robust mailer that shows off your brand. These fit through the letterbox and qualify as a Royal Mail Large Letter Format when posted and under 750 grams. Sent out flat packed - Minimising storage costs and space requirements. Assembled in seconds and ready to fill. Two neat die-cut locking tabs have a firm hold and can be re-closed. Without the need for stickers although a tamper evident seal can be a great addition. 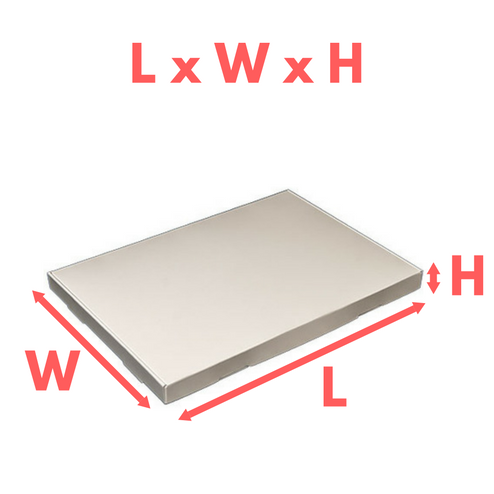 The maximum postal sized Standard Mailer box is a thin robust mailer packaging designed for the post. To arrive on your customers doormat with the contents protected. 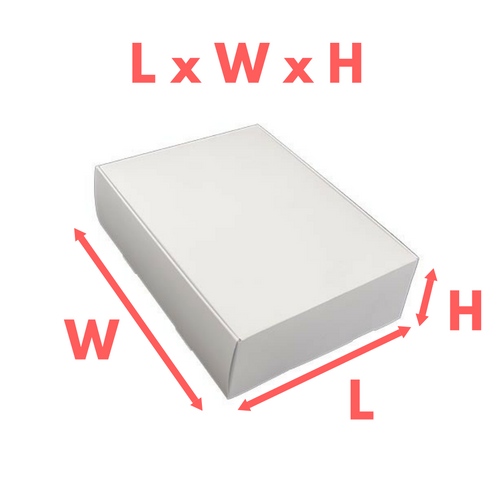 The large size that fits within the post makes this a very flexible box. Once printed this makes a very effected marketing tool that will ensure your brand message is heard. Subscription products - Provides a package for subscription products like T-shirts to be delivered regularly. Fully Recyclable board all pulp is sourced from well managed and sustainable sources.